Francisco Perez remains thankful and practices everything he learned in our Child Sponsorship Program, even decades after graduating. Francisco, who is an orphan and the oldest of seven siblings, was first sponsored at 10 years old. Once his father died, Francisco was the man of the family and he had to support his mother and siblings. When I was a child and my father died, we didn’t have food so I started selling meat pies. I worked and studied. If Compassion hadn’t helped me [attend night school] then I wouldn’t have been able to study. Receiving financial support meant a lot, but it is the values and principles he learned that Francisco is most thankful for. I had six siblings in my care . . . I was the older brother and I knew I had to be, and still have to be, an example to them. One pastor advised me regarding life choices, and now I have a good marriage and good children. I thank my pastors because I know that according to what I do, I have to give explanations to the Lord. Compassion strengthened values in me. Thanks to that and to God’s Word I have a good life. Compassion always encouraged us to go to church and to read the Bible. 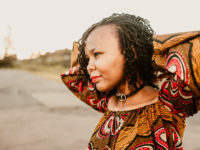 What impacted me, and I won’t forget, are the verses about looking for wisdom. 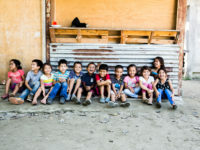 Francisco is now the father of two boys and two girls, and he is happy that they are studying and will soon become professionals. 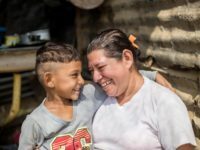 His four children didn’t need to enter our Child Sponsorship Program because Francisco had already improved his life situation when he became a father. He hopes, however, that everything he learned through Compassion will be passed along to his children so they will benefit, too. My dreams are that my children become professionals. I will fight to help them reach that. I also want them to help their fellow man . . . I also tell my children that when they become professionals they have to support others because Compassion helped us. Francisco remembers childhood friends who weren’t sponsored and later became alcoholics. Some of them died of cirrhosis. Some became criminals. Thinking about that makes him remember that at church he learned that drinking and smoking ruined his body, and that he had to be a light for Christ. He says that Compassion also taught him to be responsible. 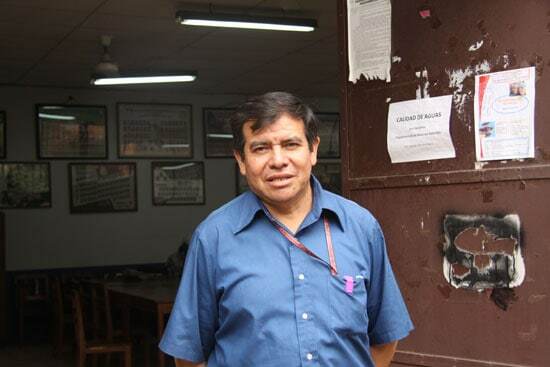 Thirty-nine years ago, Francisco started working at the library of the Agronomy Department of the Public University of Cochabamba. He started as a messenger, and got promoted. 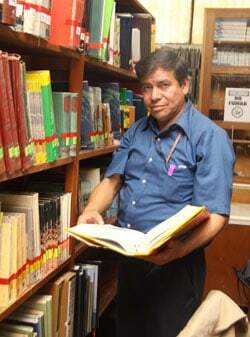 Ten years ago, after supporting his siblings and children, Francisco went to university to become a librarian. To work in a library is like working in the temple of wisdom. Galia is a Photojournalist for Compassion Bolivia. What a an encouraging story!!! I love hearing where former sponsored kids are at now.